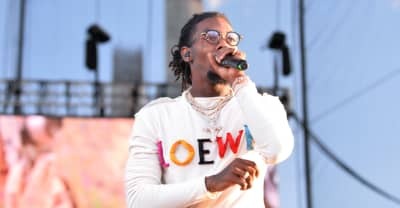 Offset of Migos confirms production on his debut solo album will be handled by Metro Boomin and Southside. 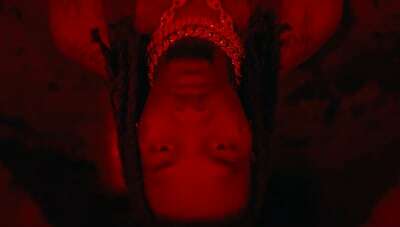 Offset enlists Metro Boomin for the first single from his new album. 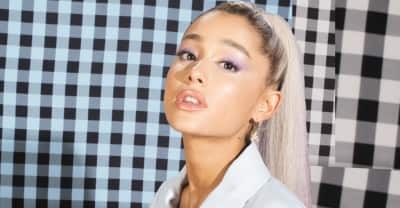 Metro Boomin released the music video to "10 Freaky Girls" off of his most recent album Not All Heroes Wear Capes on Wednesday]. 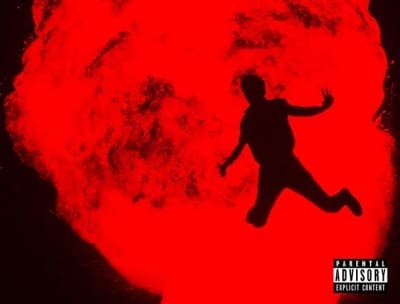 Metro Boomin's Not All Heroes Wear Capes topped the Billboard 200 chart this week. 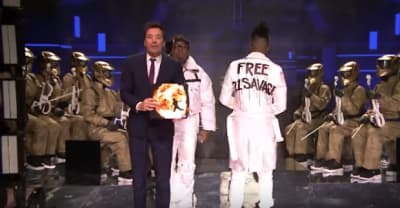 Here are the best new rap songs of the week featuring Metro Boomin, Key!, Takeoff, Vince Staples, Lil Reek, and more. 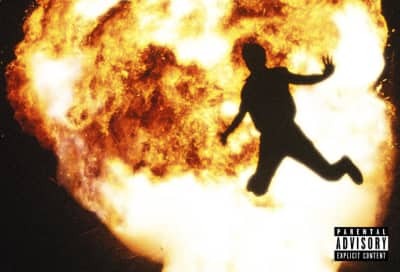 Metro Boomin released a deluxe version of his new album Not All Heroes Wear Capes — along with a small collection of merch. 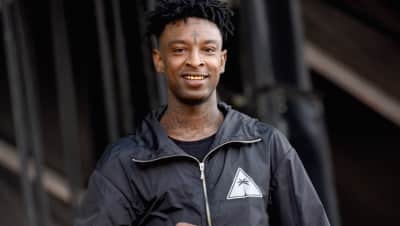 21 Savage rapped in a full whisper on Metro Boomin's "Don't Come Out The House" off of his newly released album. 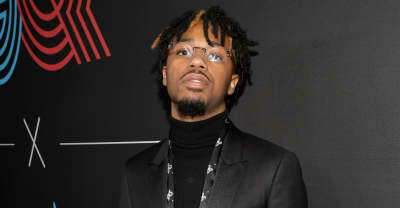 Metro Boomin enlists Travis Scott, Drake, 21 Savage, Young Thug and more for his newest album. Is Metro Boomin dropping something soon? 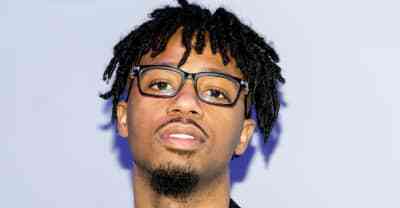 Metro Boomin put out a cryptic tweet on Wednesday that might be signaling a new project from the super producer. What is up with these weird Metro Boomin “missing person” billboards? 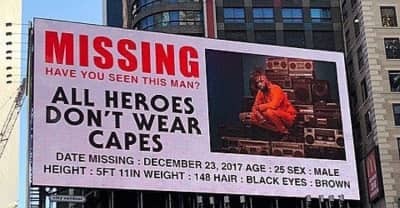 A number of "missing person" billboards with photos of Metro Boomin have been noticed in New York and Atlanta. 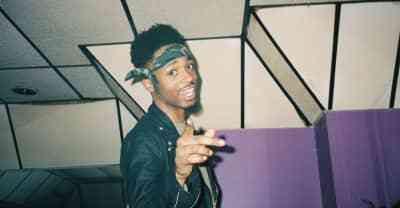 In a new interview, Metro Boomin explains how he brought the flute back to rap.